Based heavily in supporting science and the arts, The Xanadu Community Center is a place for anyone who wishes to participate, create, build, teach, learn, play, and gather. It's for whatever a person or group can dream up, and is considered 'your space' to find ways to connect with and give back to the community. We met with Randy and Kaden who modestly founded the center and got an compelling insider's history to how it all came about. We thought listing the first few guidelines from the Xanadu basic handbook would help sum up what type of community organization this is. Caring, creative, inclusive and resourceful barely skim the surface of this amazing operation comprised of all types. Do No Harm. That means don't put the community or the building at risk. Be respectful, don't let people run around damaging things or using tools without permission. People should not be using the space if they haven't signed a waiver. Leave No Trace. Pretty self explanatory. Pick up your crap and help keep the place in good order. 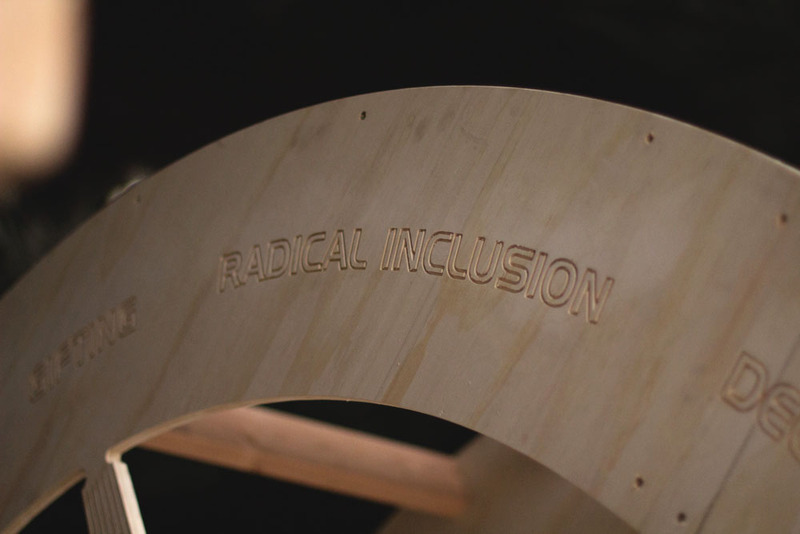 Radical Inclusion. That means everyone is welcome. We cannot have a free-for-all without rules, but we should try to find a way to accommodate most everyone. Participate! That means you should express yourself and your ideas. Find a way to teach or create. 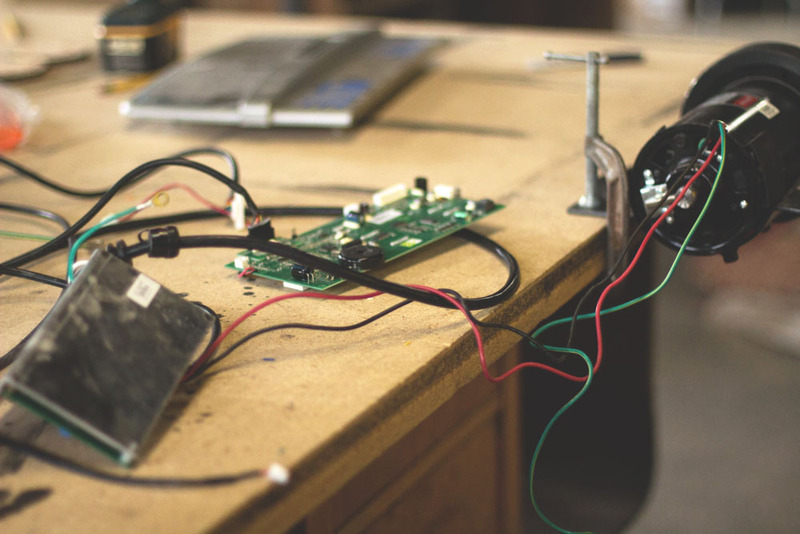 Join a team that is making something huge and blinky. There will be a lot of opportunities. Gift. Whether this means making something fuzzy for a friend out of faux fur, or helping build a towering monstrosity that we may give to the city (an art piece), find a way to give. Volunteer to improve the center. The best way to give back might be to make the place increasingly worthy of our talented community. Turning old stuff into new stuff. Repurposing found objects and materials is often a part of what goes on in the shop. Ideas are born, live, get crushed and recycled on a daily basis. Sharing and learning and trying new things are a big part of what the center gives the community the space, tools and freedom to do. It's hard to walk out of this building and not have learned or seen something new.